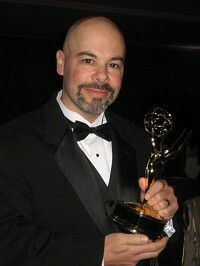 Paul G. Argen is Executive Producer and CEO of MDTV and has been since 1998. He believes that every community deserves valid Direct to Consumer Education (DTCE) from local medical leaders who effectively communicate via a trusted media platform. MDTV affiliated broadcast stations, MDTV local web portals, MDTV local newswires, and MDTV on Mobile Digital Television (Mobile DTV) provide the most powerful and effective trusted platform to accomplish the same without advertising. 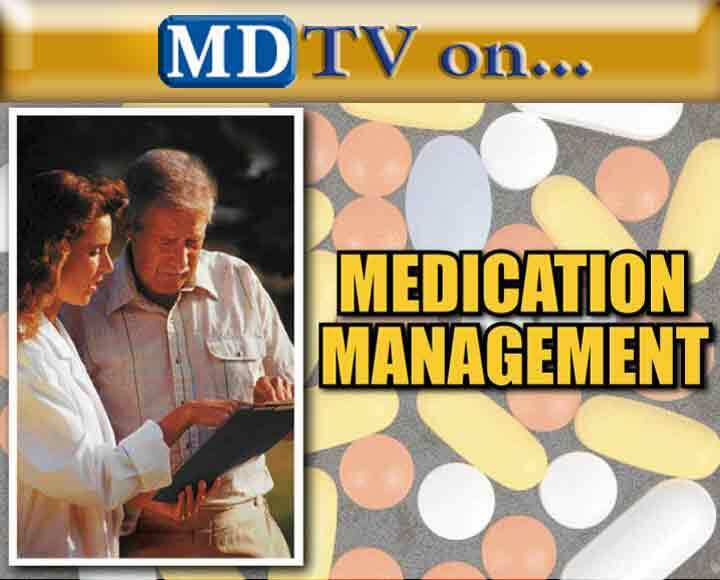 Local Doctors Nationwide are invited to call Paul at any time to discuss all media possibilities and qualiifications needed to become a local MDTV Select Expert contributor of DTCE. NEW YORK -- MDTVNews.com -- On Sunday, April 1, 2007 at the Marriott Marquis, Times Square, James Walsh, MDTV® Executive Director, was honored with an Emmy® Award for television technical achievement. Technical Achievement recognizes excellence in technical engineering and might include: oversight in the coverage of a special event, specific technical innovation that enhances viewer experience or a technical success story that is so unique and noteworthy as to warrant special honor and recognition. On behalf of everyone at MDTV®, we congratulate Jim Walsh for this lifetime achievement. The interactive presentation of Horizon is unlike any other form of multimedia display. Although there is one narrative, there are three separate - yet combined - sequences playing at once. The producer and technical director, James L. Walsh, had to create a special rig in order to house and simultaneously synch three cameras in order to capture such an expansive perspective. In the heart of frame-by-frame accuracy, the editing of Horizon must be met with exact precision. The post-production process had to be re-invented as well while editing Horizon. As a result, Horizon has continually captivated audiences with its ingenuity, originality, and its daring innovation. The 50th Annual New York® Emmy Awards presented by the National Academy of Television Arts and Sciences New York Chapter will be broadcast on NYC TV, channel 25 on Tuesday, April 10, 2007 at 9:00 p.m. The featured awards presenters are true legends, such as Mike Wallace who received his first Emmy Award at this show in 1957, James Lipton, host of Inside The Actors Studio and Joyce Randolph best known for playing Trixie on The Honeymooners. The New York Chapter of the National Academy of Television Arts and Sciences, founded in 1955, is the preeminent membership organization serving the television industry. NY NATAS fosters creativity and inspires excellence through the renowned Emmy® Award, the most prestigious honor and most coveted peer-recognition symbol of distinction in television.